Growing pots are a fantastic tool for marijuana growing, indoors and outdoors. 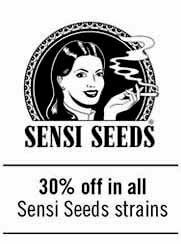 In this category you will find all pot's sizes available for growing. 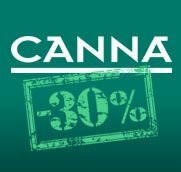 Growing marijuana indoors, you may choose to use squared pots, to better use the space. Growing outdoors, user may be interested in choosing white round pots (recommended). 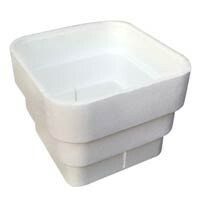 Another good option, growing indoors or outdoors, are geotextile's pots. 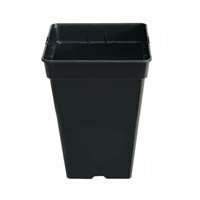 These kind of pots are made using fabric, that allows root system to created a better horizontal growth, filling even better the pot, at the same time that allows a better substrate ventilation. For growers in a penhouse, or using terraces, where the floor is affected by sun's heat, we specially recommend using porex and geotextile pots. In this catefory you will find pots for all phases of the plant's cycle. 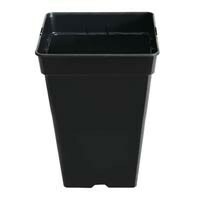 Pots ideal for germination, for clonning, or even for mother plants. Pots from all volumes: from 0,5l up to 20 liters. 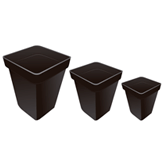 For outdoor growers we recommend using pots from 10l up to 95 liters. 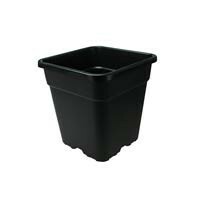 At SantYerbasi we recommend using pots from 10 to 20 liters for autoflowering seeds, that will thank being planted in a smaller size pot than normal ones.